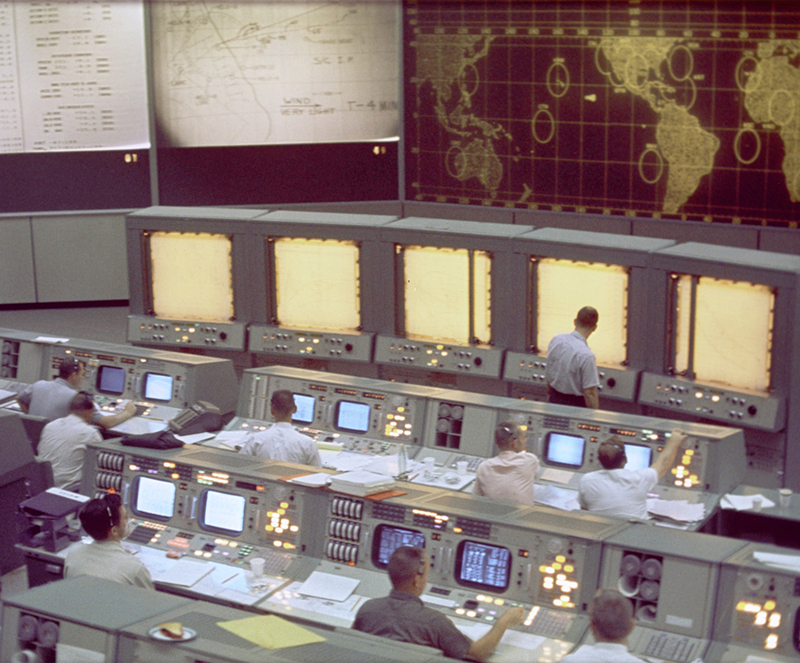 Space Center Houston is conducting a $5 million campaign to support the restoration of Apollo Mission Control Center. This important site was named in 1985 to the U.S. National Register of Historic Places in recognition of its historical significance and worthiness of preservation. Only through the efforts of Space Center Houston can the general public visit the control room area and experience its authenticity. The restoration of Apollo Mission Control Center will feature the authentic consoles used to monitor nine Gemini, all Apollo moon missions and 21 space shuttle missions. These missions include the flight of Apollo 11 that first landed men on the moon, the Apollo 13 mission that famously experienced an in-flight emergency and 40 other space missions. More than just a site where history was made, Apollo Mission Control Center is a symbol of the dedicated team that made history over and over. It did so through a process that continues to inspire generations of scientists, engineers and astronauts to tackle the technological and scientific challenges of today and tomorrow. Help restore it today! In early 2017, the Webster City Council approved a $3.5 million commitment from its Hotel Occupancy Tax Fund as a lead gift to its longtime partner Space Center Houston to help fund the restoration of NASA’s Apollo Mission Control Center. To motivate additional support, $400,000 of the gift was directed as a 1:1 challenge for a crowdfunding campaign to invite the public to help with the restoration and raise additional funds. Space Center Houston conducted a Kickstarter crowdfunding campaign from July 20 through Aug. 19, 2017. During this period, 4,251 people from around the world donated $506,905, more than double the initial goal of $250,000. Of the funds raised on Kickstarter, $400,000 was matched by the city of Webster through its lead gift. 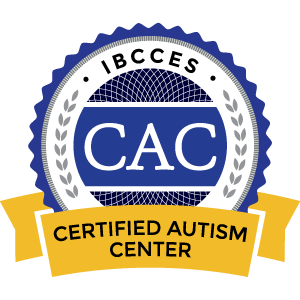 As of December 31, 2017, approximately $4.2 million of the campaign goal had been raised. Help us reach our goal! 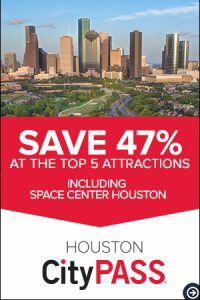 Sign up for our newsletters and digital communications to learn more about this restoration as well as Space Center Houston programs, exhibits, special discounts and more!